But your biggest concern? The one that never seems to go away? Adrenal fatigue is not a term accepted by mainstream medicine. Trying to care for symptoms like those above will usually start with routine blood tests that look for adrenal insufficiency (known as Addison’s disease). The result will likely be normal. Most doctors will then look for other causes of the fatigue, doing routine blood tests to rule out things like low iron, low hemoglobin, or a thyroid problem. 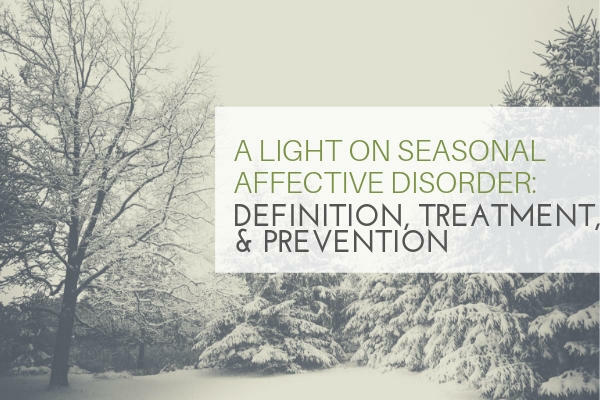 After this series, symptoms will usually be attributed to untreated depression or fibromyalgia. Treatments (if any are offered) may focus on symptom relief without ever finding an underlying cause. A more holistic practitioner may diagnose adrenal fatigue based on your history and symptoms or as result of a more nuanced set of tests that look at cortisol levels over the course of a day. Normally, cortisol fluctuates in a predictable pattern. It should rise throughout the morning, drop a bit in early afternoon, then rally again by late afternoon. It then drops again in the evening to facilitate deep sleep, reaches its lowest point in the middle of the night, and then rises again through the morning. 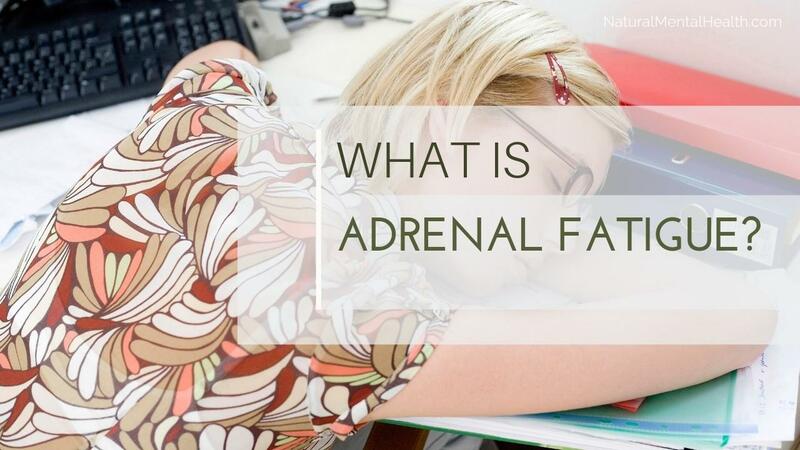 In those diagnosed with adrenal fatigue, that pattern is disrupted. It may be a flatter line, with less variability over the course of the day. The belief is that when someone in this state experiences stress, their adrenals don’t respond as effectively and the stress hormones don’t rise enough (or at all). I agree with mainstream medicine that this doesn’t quite rise to the level of a discrete, verifiable illness. But I also agree with the functional medicine (holistic) community that there is a problem in the person’s physiology that includes a poorly functioning adrenal stress system and that measures taken to support them can get them back to healthier functioning. I see healthy adrenal function, like all physiological systems, as existing on a spectrum. If you’re in a state of good health, and the body has not been overly taxed, the adrenal system works quickly and efficiently to mount a stress response when you feel threatened in some way. It does so by the immediate release of adrenalin, the quick-acting stress hormone, and a slower release of cortisol, which has a more prolonged effect. When this happens as it should, the effects of adrenalin last only a matter of minutes, while cortisol may stay elevated for up to 24 hours. Adrenalin gives you the energy and alertness to fight or flee, while cortisol helps you recover from that energy expenditure. However, in today’s world, the sense of fear may last far more than 24 hours. The stress system is not meant to run 24/7, perhaps for weeks or months, or even years. The adrenal glands are not supposed to pump out cortisol long-term, without a break, while the rest of the body stays on high alert. Over time, the normal feedback loop that tells the adrenals to slow down their production of cortisol stops working. It is as if the brain and the body are no longer listening to one another. This breakdown in communication in the HPA axis (hypothalamus-pituitary-adrenal), incidentally, is thought to be one of the primary causes of chronic depression. I think that this state of depletion is a natural, predictable outcome of long-term stress. The adrenals, while still functioning, need a break and need to be supported while the entire body heals. 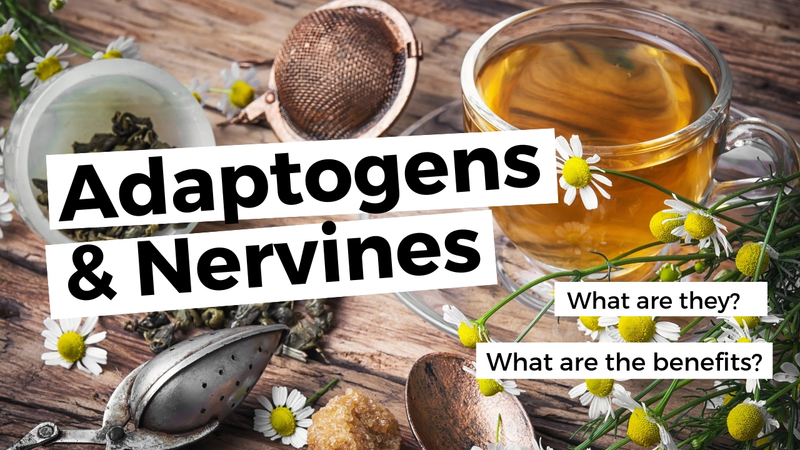 There are several herbs, known as adaptogens, that have traditionally been used to provide gentle, safe support during recovery from the effects of long-term stress. These include ashwaganda, an Ayurvedic herb; eleuthero, a form of ginseng; schisandra berry; and my favorite—rhodiola. Other nutrients that can be helpful are vitamins such as B6, B12, A, C, and E; minerals including zinc and selenium; and calming nutraceuticals like l-theanine and phosphatidyl serine. Many practitioners also recommend licorice root, which provides an effect similar to the stress hormones so that they can take a break. You can find products that combine these nutrients at the Natural Mental Health Store. Stress Support has all the herbs plus l-theanine and phosphatidyl serine. This might be best taken if you continue to be under stress as it may calm and tone the stress system. If you feel you’ve entered into a primary fatigue state and can no longer mount much of a stress response, consider trying Adapt which has all the herbs and nutrients, including licorice root, to support your adrenals while they heal. Lastly, don’t forget about sleep. 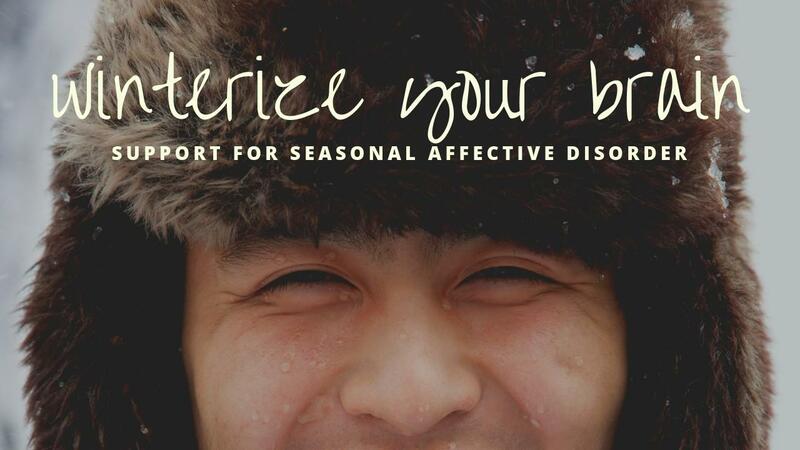 I think much of the fatigue, achiness, fuzzy-headedness and even depression can be explained by the lack of deep sleep from the long-term elevation of the stress hormones. If you don’t sleep effectively, or never seem to wake feeling rested, go to our sleep section and learn all you can about sleep and keep working on it until you feel more rested.